According to a blog post by Adobe, after the 11.2 release, Flash Player for Linux will only be available through a new "Pepper" API as a part of Google Chrome, and won't be available as a separate download anymore. However, Adobe will continue to offer security updates for Flash Player 11.2 for Linux for five years. 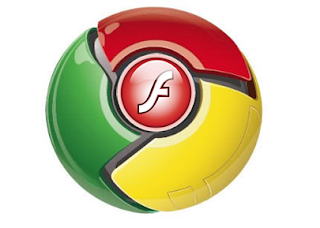 Google will provide the "Pepper" Flash Player implementation for all supported Chrome platforms, including Linux (x86/64). As for Firefox, its Wiki states that "Mozilla is not interested in or working on Pepper at this time". But even if Mozilla changes its mind, the post on Adobe's website says that Flash will be bundled with Google Chrome only, so unless Mozilla and Adobe become partners, they probably can't use it. At this point, Mozilla's options are: use an alternative like Gnash or Lightspark (which will hopefully become more reliable) or hope that in 5 years, Flash won't matter and HTML5 will be used pretty much everywhere.